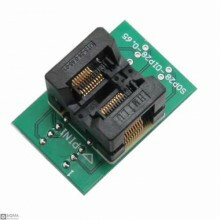 Features:Model: DIP8 To SOP8pitch: 1.27mmPackage method: Dip8Pin count: 8Package Include : .. 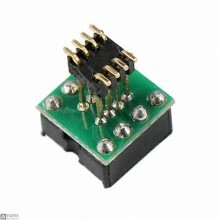 Features:Model: SOP14-DIP14Pin pitch: 0.65 mmPackage method: SOP14Pin count: 14Package Include .. 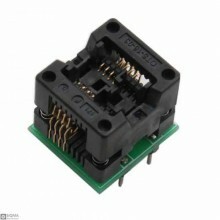 Features:Model: SOP16-DIP16Pin pitch: 0.65 mmPackage method: SOP16Pin count: 16Package Include .. 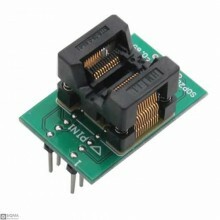 Features:Model: SOP20-DIP20Pin pitch: 0.65 mmPackage method: SOP20Pin count: 20Package Include .. 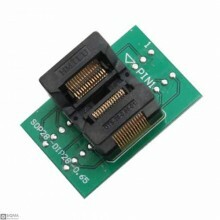 Features:Model: SOP24-DIP24Pin pitch: 0.65 mmPackage method: SOP24Pin count: 24Package Include .. 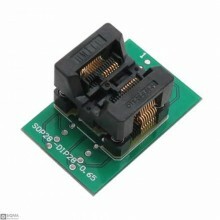 Features:Model: SOP28-DIP28Pin pitch: 0.65 mmPackage method: SOP28Pin count: 28Package Include .. 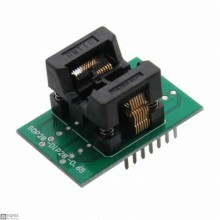 Features:Model: SOP8-DIP8Pin pitch: 1.27mmPackage method: SOP8Pin count: 8Package Include :&nbs.. 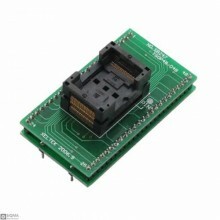 Features:Model: TSOP48 To DIP48Package method: TSOP48 Pin count: 48Package Include :&..